You Can't Catch Me and You Can't Put Mustard in the Custard were first published 25 years ago and were groundbreaking in that they were full-colour illustrated new poems for children. You Can't Catch Me won the Signal Poetry Award in 1982. 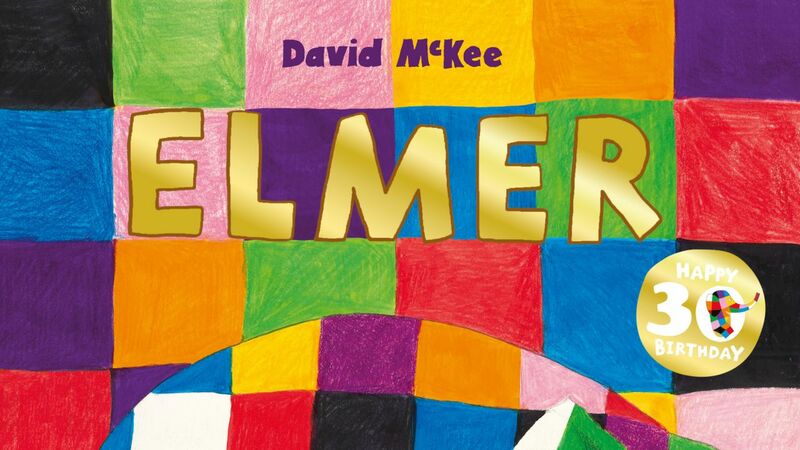 Both books went on to be bestsellers and both poet and artist are stellar names in the world of children's books. 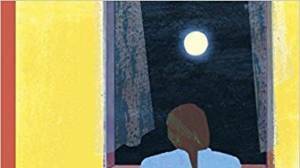 The book includes an introduction by Michael Rosen and an audio CD of the book, with all the poems also read by Michael. 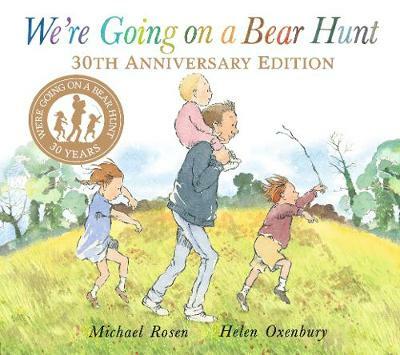 Michael's brilliantly conversational poetry is fantastically matched by Quentin Blake's loopy yet perfectly detailed art. It is a partnership that Bloomsbury is proud to be making newly available. 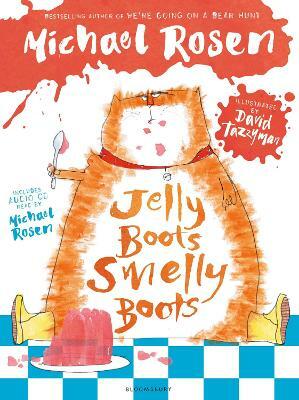 Michael Rosen is a hugely bestselling author of picture books and poetry. Michael frequently appears on radio and gives talks and lectures on children's literature. 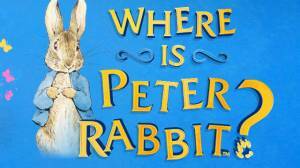 He is the winner of the Eleanor Farjeon Award for services to children's literature. Michael lives in London. Quentin Blake has always made his living as an illustrator, although he also taught for over twenty years at the Royal College of Art. 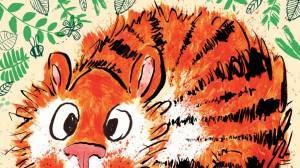 He has won numerous prizes and awards, including the Whitbread Award, the Kate Greenaway Medal, and the Hans Christian Anderson Award for Illustration. 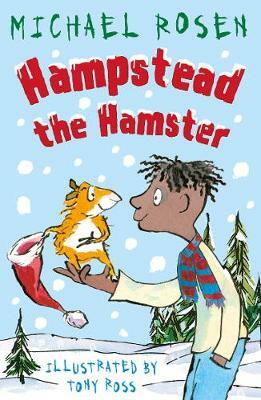 In 1999 he was appointed the first ever Children's Laureate.